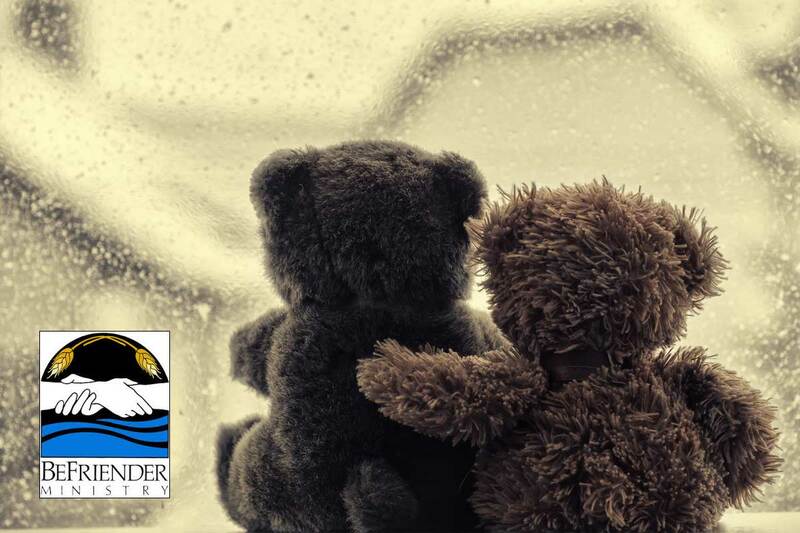 Befrienders are lay volunteers who provide pastoral care to people in difficult and transitional situations, such as illness, loneliness, or loss of a loved one. They embody the caring presence of God and of the faith community. Befrienders accept people as they are and listen with compassion. Through spiritual and emotional care, Befrienders allow those they befriend to make their own decisions. Since their role is to care, not cure, the skills Befrienders learn in training allow them to respond to any pastoral care need with confidence that they can provide a nonjudgmental and compassionate listening presence. Befrienders gain a deeper understanding of unity in Christ by appreciating the value of each member of the community. Befrienders experience how Christ calls us to be together in joy and in pain. If interested, please contact Mary Superata at 719.687.9345. The funeral liturgy is the final act of love and service of the Christian community to its deceased members and their family and friends. It is a celebration of life, death, and ultimately resurrection. Therefore it is important for you to know that no one is ever turned away or denied a Christian burial. 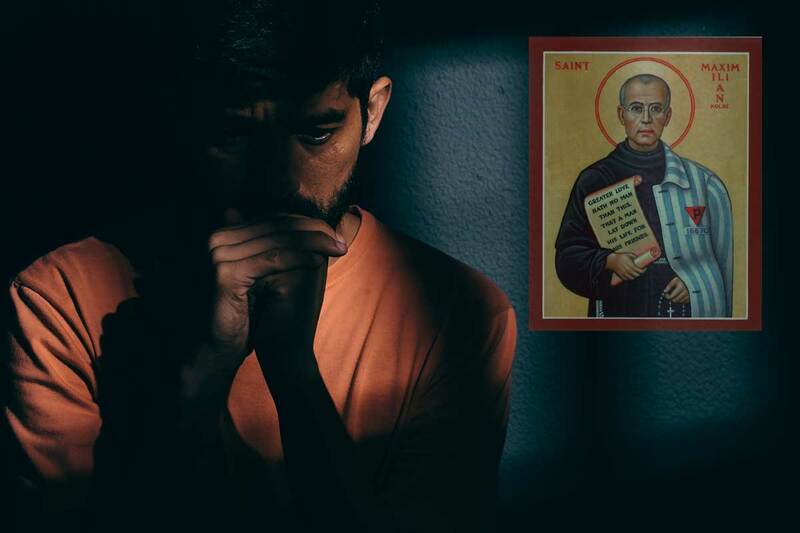 No one – no matter how poor or indifferent a Catholic, no matter how virtuous or how sinful a person, no one will be turned away from the Church doors at this difficult time. The Gospel imperative is that the Christian community will in charity pray for the deceased and demonstrate by its liturgy that forgiveness, kindness, and reconciliation that Christ showed to all. 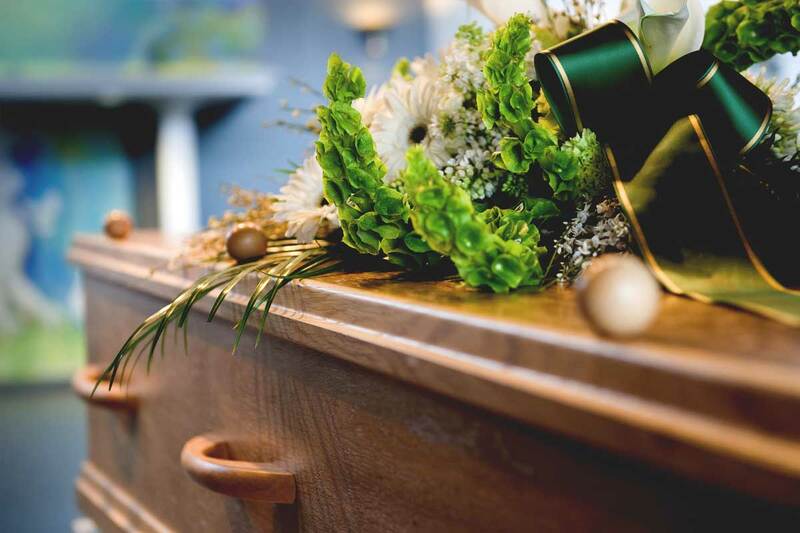 Therefore if the deceased attended Mass daily, yearly, or never, each person shall receive a Christian burial that demonstrates the dignity and honor of each and every human life. It is a corporal work of mercy to bury the dead. Know that we are willing to assist you in planning a dignified and prayerful funeral liturgy. In return, we ask for your generous understanding and respect for our local and universal Catholic traditions. Please know that the priests and pastoral ministers of this parish are well trained and know best how to assist you in making the choices that you are now compelled to make. Please call the office at 719.687.9345 for further arrangements and support. In the jail, you cannot fix anybody or solve problems. But you can listen! Many people, especially these ladies and men, have never been able to tell their story without interruption, advice, or judgement. This is a ministry where you can bring comfort, knowledge, and spirituality to those who are most broken and forgotten in our society. There are several steps to prepare for this ministry, so you may want to get started right away! Call Michaeleen Smith at 719.250.0084 to start the process today.